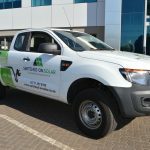 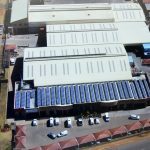 In line with the global shift towards green energy, Thermaire Investments launched its Renewable Energy division in 2015 to focus primarily on solar energy, insulated roofing and LED lighting solutions. 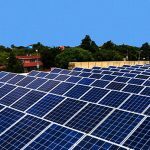 Switched-On Solar specialise in photovoltaic (PV) systems that range from small roof-top mounted or building-integrated systems with capacities of a few kilowatts, to large-scale megawatt plants. 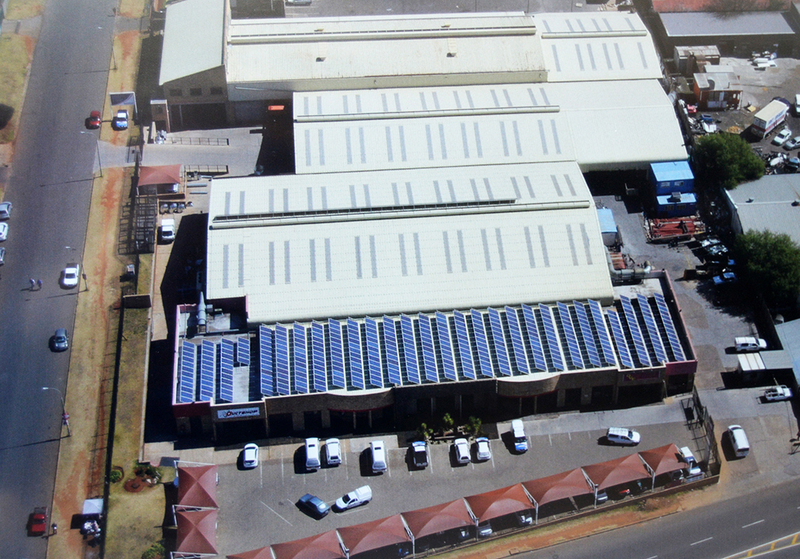 The company’s solutions comprise stand-alone, hybrid or grid-connected technology and a partnership with the world’s leading solar product manufacturers ensures that Switched-On Solar supplies only A-grade panels and other leading components engineered exclusively for the company. 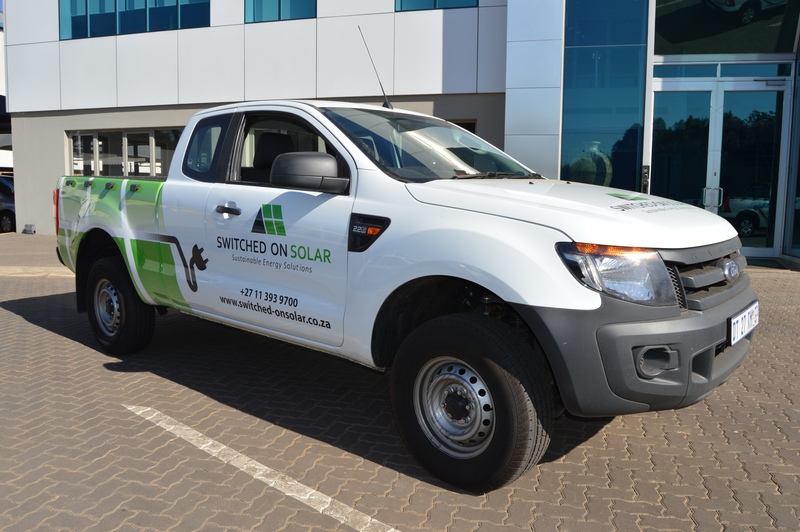 Visit Switched-On Solar’s website for more information or contact us here.